Larry Strange is Senior Counsel at Sok Xing & Hwang. He is admitted as Barrister, the Supreme Court of New South Wales, Australia. At Sok Xing & Hwang, he oversees the Public Policy & Development Impact practice, where he leads the four key areas of the practice: Economic Growth, Regional Integration, Corporate Partnerships, and Governance. Mr. Strange is a key contributor to the development and framing of the existing and emerging regional architecture in the Greater Mekong Sub-region, ASEAN and the broader region (including the Regional Comprehensive Economic Partnership) and its implications for Cambodia. Mr. Strange is a leading figure in policy research and influencing for the political, economic and social development of Cambodia. 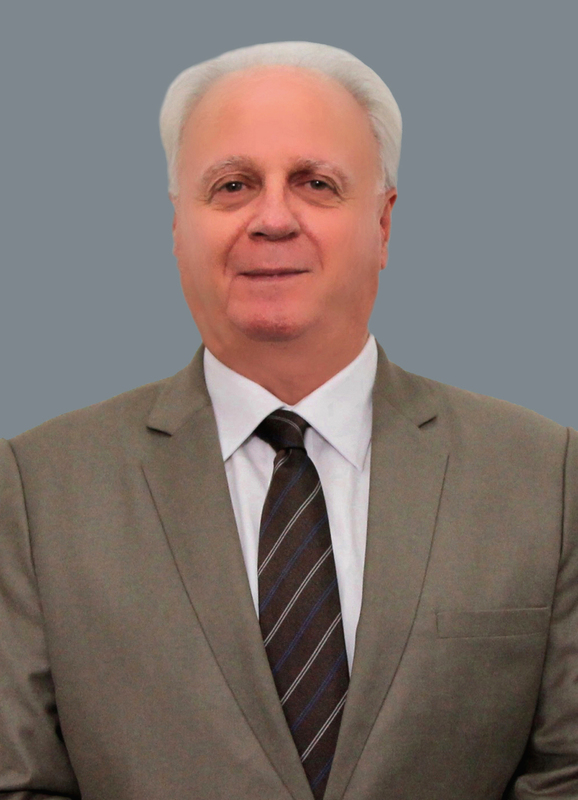 His previous posts include Executive Director of the Cambodia Development Resource Institute (CDRI) (2003-2014), and then Senior Advisor to March 2016; Director of The Asia Australia Institute (1993-2003) at the University of New South Wales in Sydney, Australia; and Deputy Chief Executive of Worksafe Australia in the early 1990s. He is a sought after advisor, presenter and lecturer, and regularly called upon by national and regional forums for his expert analysis on socio-economic development and regional integration issues in Cambodia, the Greater Mekong Sub-region, ASEAN and the broader East Asian region. Mr. Strange holds a Master of Arts, Research Program in Indian Studies, University of Melbourne; Bachelor of Laws, Graduate Law Program, University of New South Wales; and Bachelor of Arts (Asian History and Political Science), University of Queensland. Mr. Strange is fluent in English and has attained intermediate proficiency in French. Liv Sovanna is Senior Counsel at Sok Xing & Hwang and a member of the Bar Association of the Kingdom of Cambodia. 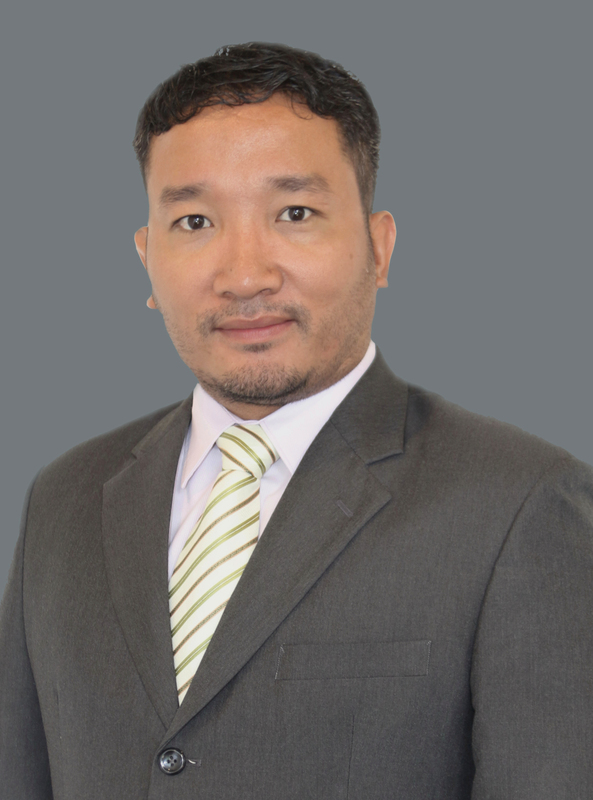 Mr. Liv serves on the Cambodian Bar’s Governing Council and is also Director for the Bar’s Legal Aid Department. A distinguished jurist widely respected for his analytical skills and practical experience in regulatory matters, Mr. Liv is a member of the Council of Jurists of the Office of the Council of Ministers of the Kingdom of Cambodia. Mr. Liv has over 20 years' experience as a lawyer with expertise in private transactions, particularly in the real estate sector and complex litigation matters. 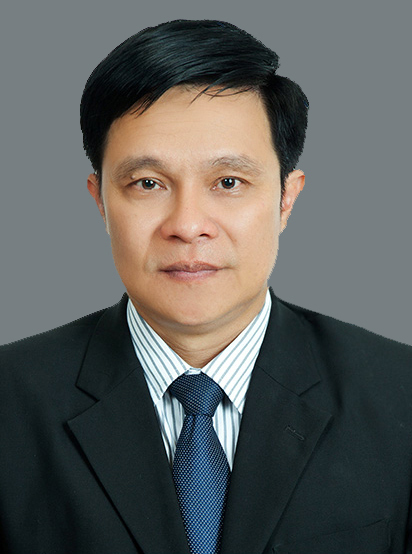 Mr. Liv is also one of the most experienced arbitrators of the national Arbitration Council and has conciliated and arbitrated over 400 industrial disputes cases across multiple sectors in Cambodia. He has actively been involved in drafting of Sub-Decrees, Decrees, and other legislation, including Law on the Organization of the Courts. Mr. Liv holds a Master Degree in Law from Cambodia University of Specialties and a Bachelor Degree of Law from Professional Training School of Cambodia. 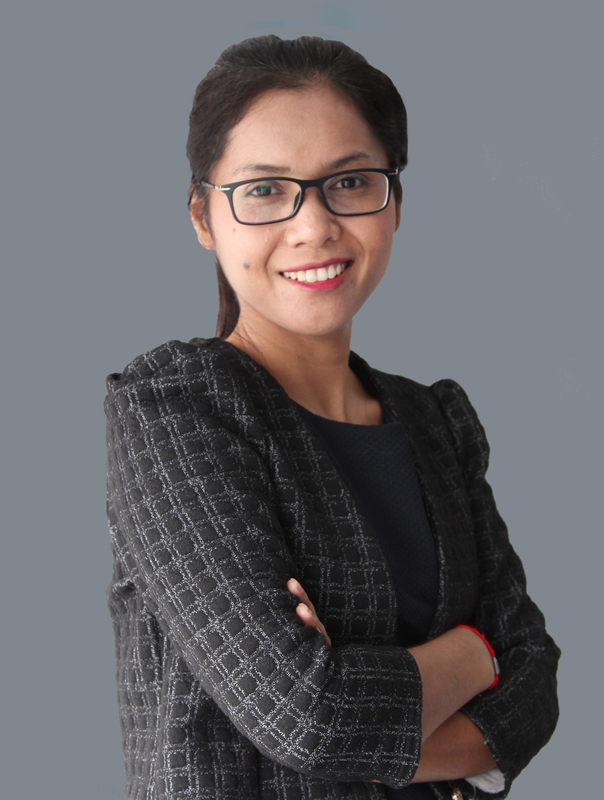 Sou Sorphea is Attorney at Law with Sok Xing & Hwang and a member of the Bar Association of the Kingdom of Cambodia. 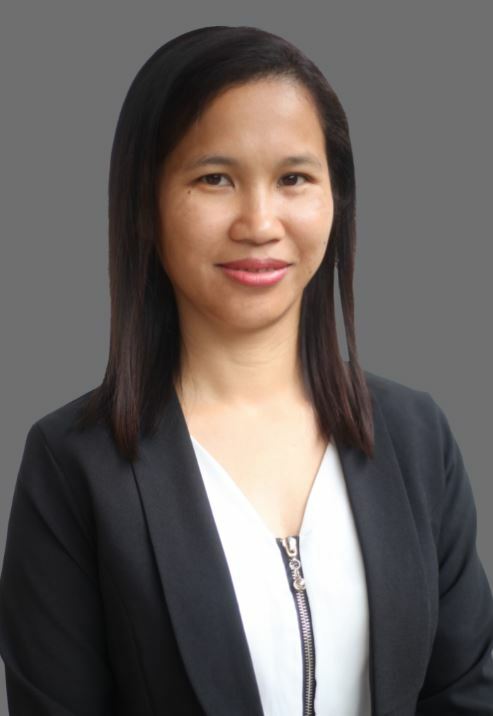 Ms. Sou has over 10 years’ experience as a lawyer with expertise in litigation and specialized knowledge and skills in alternative dispute resolution. She has extensive experience counseling and providing legal and technical assistance to private individual and institutional clients, as well as public sector clients, including international development agencies and civil society organizations. From 2007 to 2012, she was Director in charge of the Legal Services Department for the Arbitration Council Foundation. Ms. Sou holds a Postgraduate Certificate of Law from University of Auckland, New Zealand; a Bachelor of Laws degree from the Royal University of Law and Economics, Cambodia; a Bachelor of Education, Teaching English as Foreign Language, Institute of Foreign Languages, Cambodia. She is fluent in Khmer and English. Mom Seilakboth is Attorney at Law with Sok Xing & Hwang and a member of the Bar Association of the Kingdom of Cambodia. His areas of expertise extend across corporate governance, commercial contracts, real estate, and regulatory affairs. Mr. Mom's prior experience includes being legal and regulatory affairs manager with multi-national companies, including British American Tobacco in Cambodia. Mr. Mom holds an LL.M from Transnational Law and Business University in Seoul, South Korea. A senior at the Institute of Foreign Languages, he also holds LL.B from Royal University of Law and Economics, Cambodia. He is currently pursuing a PhD in Laws at Southwest University of Political Science and Law, China. Mr. Mom is fluent in Khmer and English. Helena Horal is an Advisor at Sok Xing & Hwang. She is an international development professional with experience in the design, implementation and management of behavior change communication programs, including in public health and education, with specialized experience in water, sanitation and hygiene (WASH), HIV prevention, and sexual and reproductive health and rights. She has served as consultant to the World Bank, Plan, Care and FHI-360. Ms. Horal holds a Postgraduate Diploma, Health and Social Marketing, Middlesex University Business School, Middlesex University, United Kingdom; and Bachelor of Arts, Development and Politics, School of Oriental and African Studies (SOAS), University of London, United Kingdom. She is fluent in English and Swedish, and proficient in Khmer, German and Italian. Teng Ratana is an Advisor at Sok Xing & Hwang. She is a financial management professional with experience and expertise in the design, supervision and implementation of financial management and administration systems, compliance and risk management controls. Her experience includes serving as financial management consultant for a World Bank-funded project, manager of finance and administration for a Cambodian NGO, and project accountant for a Cambodian Ministry-administered program. Ms. Teng holds a Bachelor of Business Administration (Finance and Banking) from the National Institute of Management, Cambodia. She is currently pursuing ACCA (Association of Chartered Certified Accountants) Qualification from CamEd Business School, Cambodia. She is fluent in Khmer and English. That Chantha is an Associate at Sok Xing & Hwang. He advises corporate and individual clients on a broad range of regulatory compliance matters in Cambodia. Mr. That’s practice and experience encompass corporate and investment law, tax, real estate, banking and finance, telecoms, and labor and employment law. Mr. That holds Master of Law degrees from the Université Jean Moulin Lyon 3, France and Royal University of Law and Economics, Cambodia; and Bachelor of Law from the Royal University of Law and Economics, Cambodia. He is fluent in Khmer and English, and has attained intermediate proficiency in French. 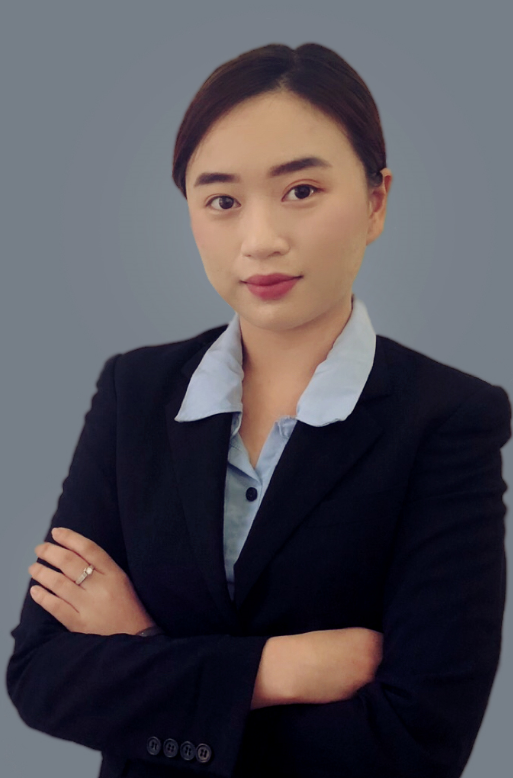 Peou Putheavy is an Associate at Sok Xing & Hwang. 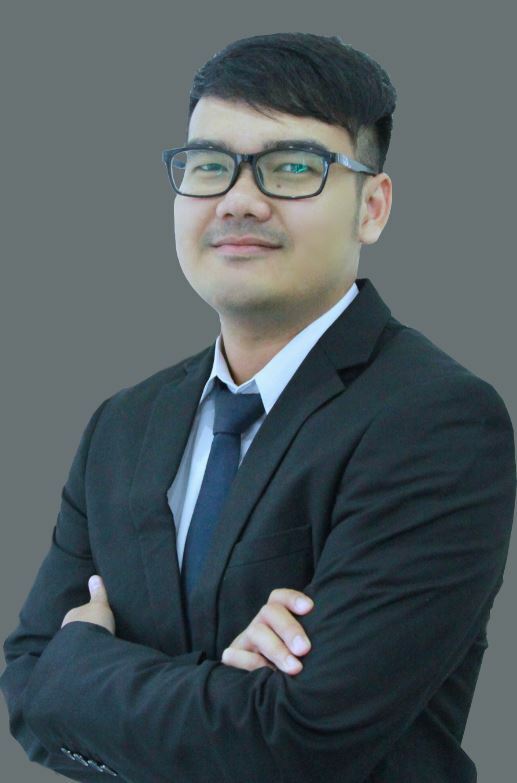 Mr. Peou holds a Master of International Law from Transnational Law and Business University, South Korea; Bachelor of Law from Royal University of Law and Economics, Cambodia; and Bachelor of Arts (English) from IIC University of Technology, Cambodia. He is fluent in Khmer and English. Som Lytho is an Associate at Sok Xing & Hwang. 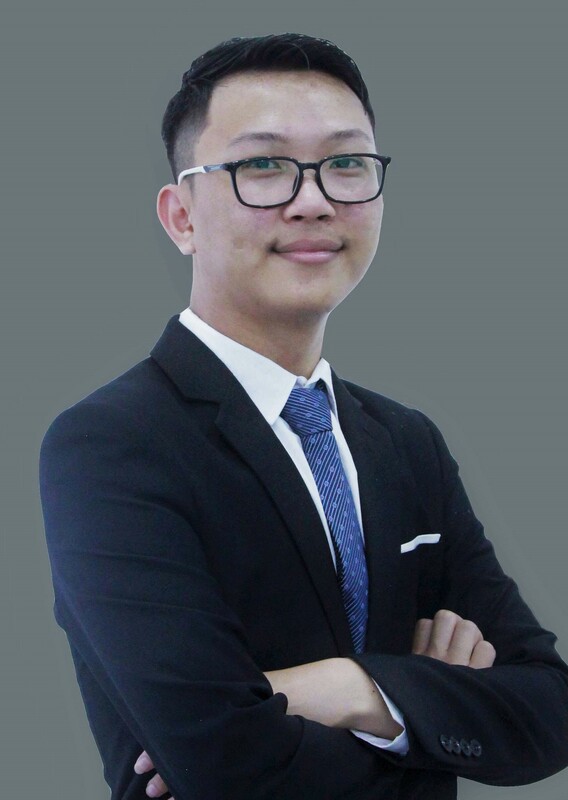 Mr. Som holds a Master of International Law from Transnational Law and Business University, South Korea; Bachelor of Law from Royal University of Law and Economics, Cambodia; and Bachelor of Education from Royal University of Phnom Penh, Cambodia. He is fluent in Khmer and English. Chhel Chhorlinda is a Legal Assistant at Sok Xing & Hwang. 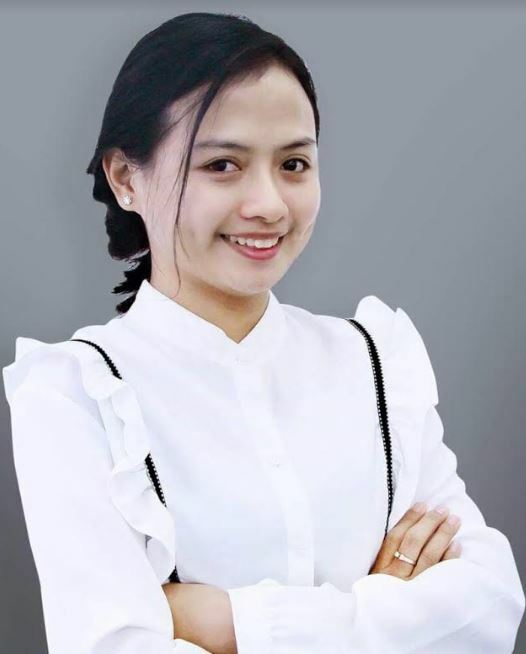 Ms. Chhel holds a Bachelor of Law, English Language Based program, from Royal University of Law and Economics, Cambodia. She is fluent in Khmer and English. Kong Puthnita is a Legal Assistant at Sok Xing & Hwang. Ms. Kong holds a Bachelor degree of Law at Université Lumière Lyon 2, France; and Bachelor of Law from Royal University of Law and Economics, Cambodia. 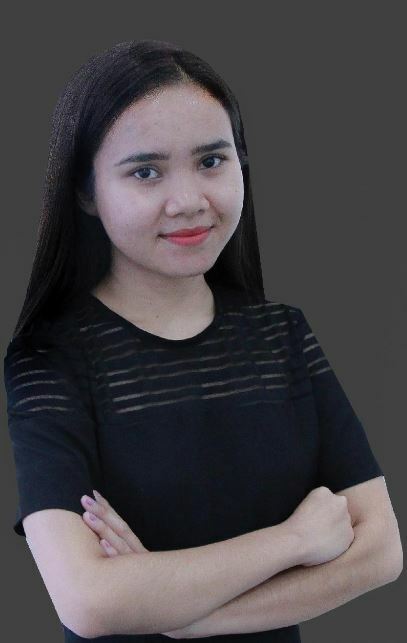 She is currently pursuing a Master degree of International Business Law from University Paris 2 Panthéon-Assas and Université Lumière Lyon 2, France, in partnership with Royal University of Law and Economics, Cambodia. She is fluent in Khmer, English and French. Soung Sokny is a Legal Assistant at Sok Xing & Hwang. 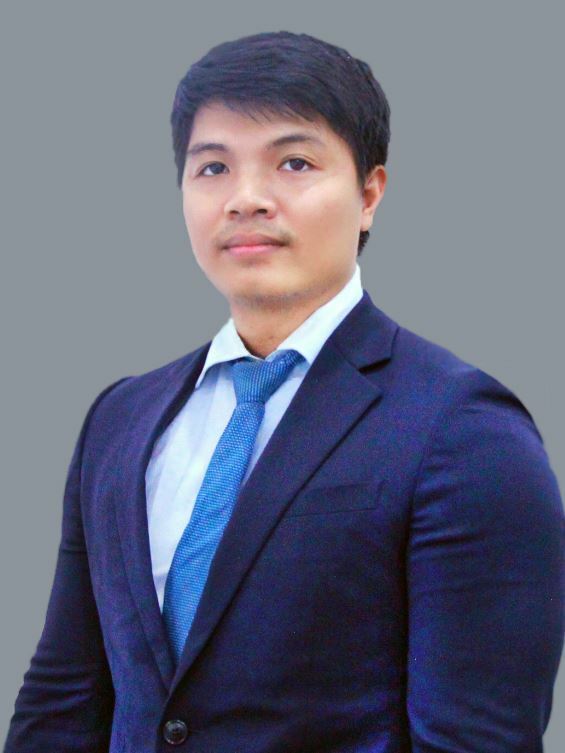 Mr. Soung holds a Bachelor of Law from Royal University of Law and Economics, Cambodia. He is fluent in Khmer and English. Lor Chanliza is a Legal Assistant at Sok Xing & Hwang. Ms. Lor holds a Bachelor of Law, English Language Based program, from Royal University of Law and Economics, Cambodia. She is presently pursuing a dual LL.M degree in International Business Law from Royal University of Law and Economics, Cambodia and the Université Libre de Bruxelles (ULB), Brussels. She is fluent in Khmer, English and proficient in Mandarin Chinese.